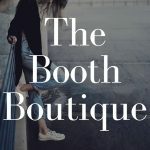 A Boutique allowing boutique related vendors to take a break from weekend or seasonal shows, when needed, yet still be making sales. Maybe you are wishing you had your own store, or boutique, to sell in between shows? Our staff not only provides booth care, as far as tidying up, etc., but also sends out weekly reports on sales and activity. Please call, email or text for rental prices and more information. Monthly prices as low as $40 , and large booths $100. Vendor Info: New items only~Boutique located in town, where there is a huge demand for Boutique style items. 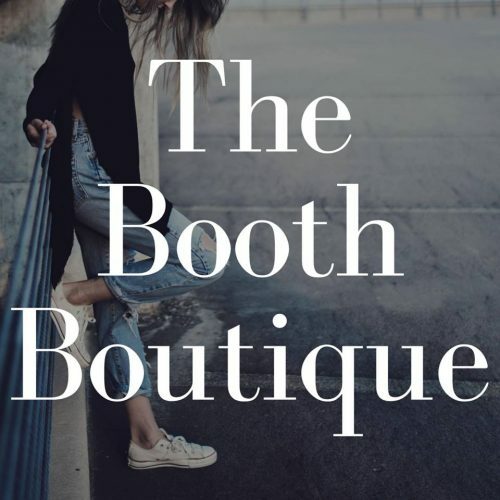 Have your own mini store by renting a booth. Can be seasonal, or full time you need to take a break from shows or events. Complete info and prices available by calling or emailing Sharon. Check us out on Facebook.